In order to introduce you to the quality dental care we provide, we are extending a $35 exam and x-rays to all our new patients. Your New Patient Welcome Exam Includes: A comprehensive or limited exam with necessary x-rays. 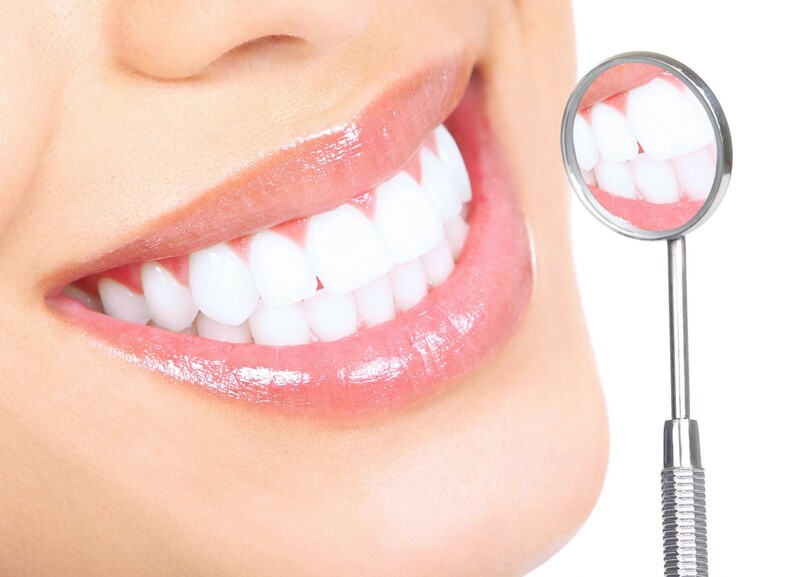 A comprehensive exam includes necessary digital x-rays, close-up views of your mouth with an intraoral camera, gum disease screening, and oral cancer screening. Contact Us Today...Or Schedule an Appointment Online! Offers are for a limited time only and may not be combined.